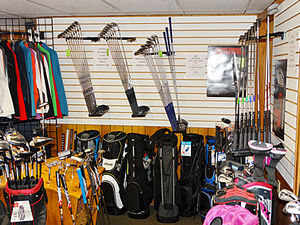 The Dutch Hollow Pro Shop features a full inventory of pro line equipment and apparel. Featured are a complete line of Callaway woods and irons, as well as demo clubs that you may "try before you buy." We can also special order Ping, Titleist, and most other brand name clubs. We also have a large assortment of gloves, hats, and other Golf related items all at competitive prices. 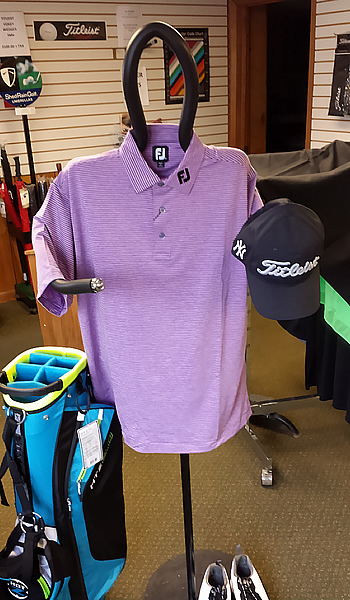 The shop features Gear, Cross Creek, Footjoy, Copley, Etonic, and Glen Echo sportswear for both men and women Golfers.